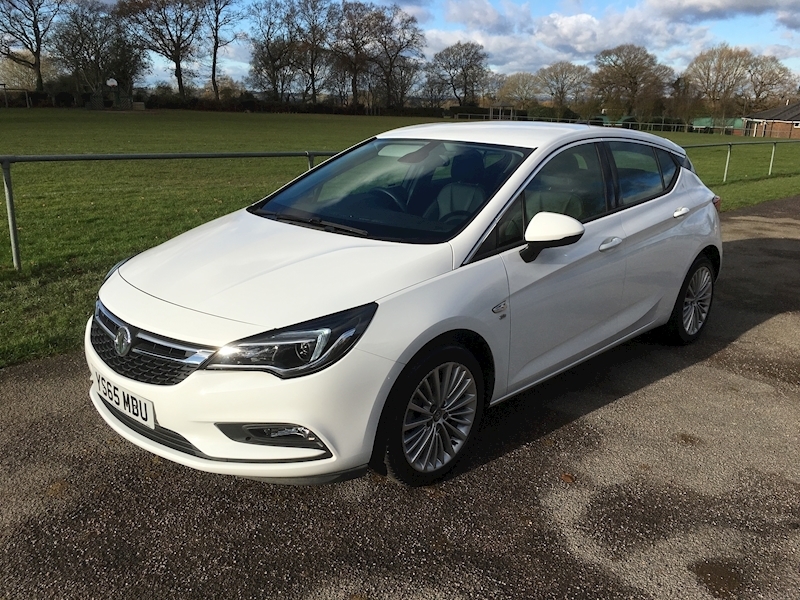 Astra Elite 1.0 Turbo 5dr 105 PS with Leather Trim and Colour Touch Screen. Top of the range specification. 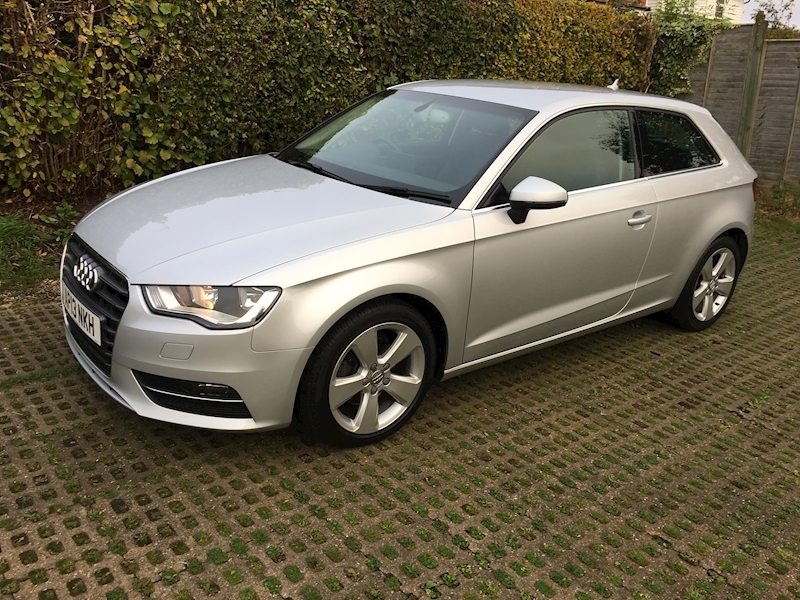 Audi A3 1.4 TFSi 140 Sport 3dr. Low CO2 hence £20 a year road tax. 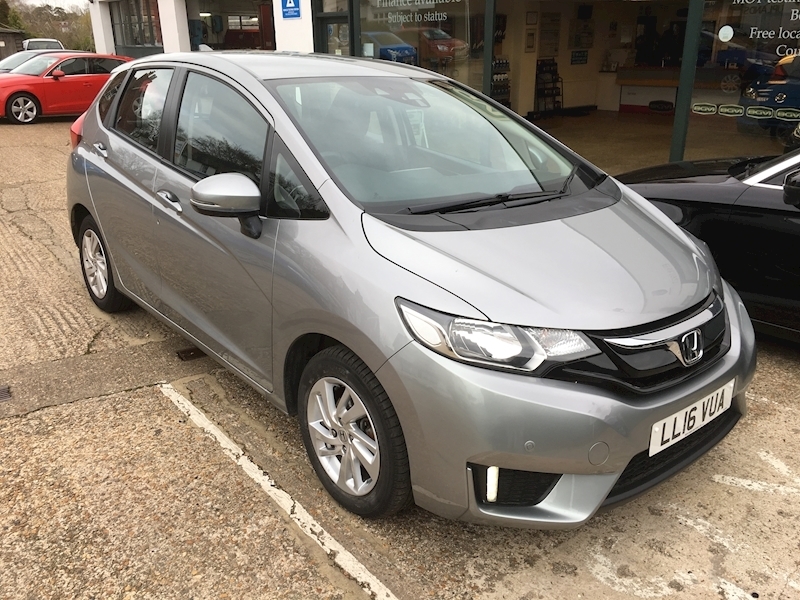 Less common 140PS version. 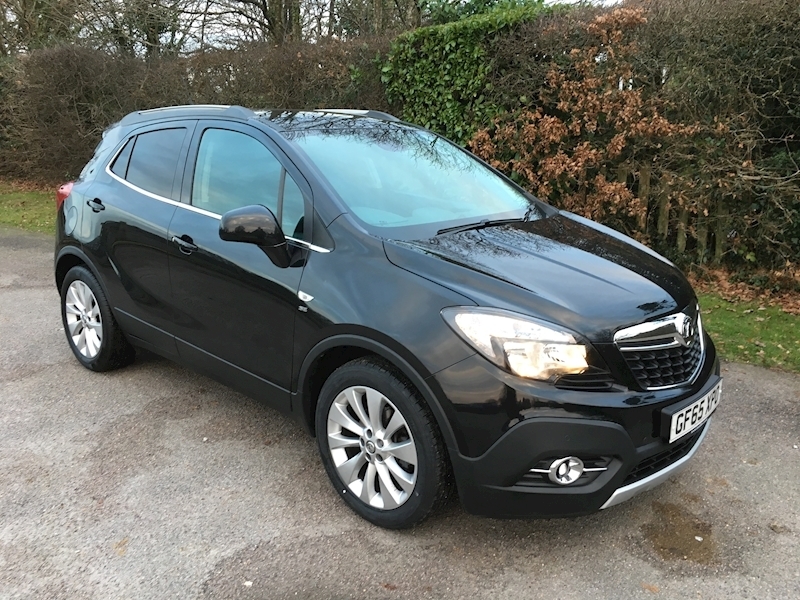 Vauxhall Mokka 1.4 SE Automatic finished in Black Metallic with one owner and a full service history. 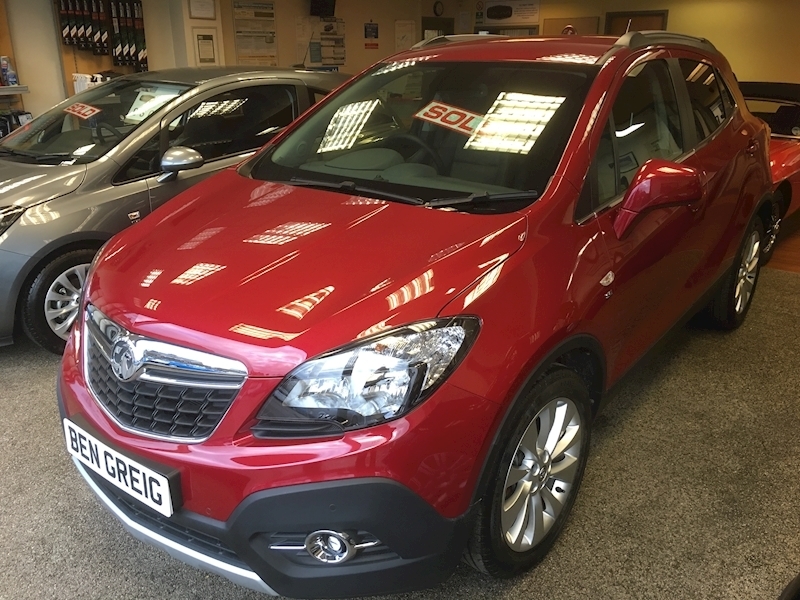 Mokka 1.4 Tech-Line Automatic in Velvet Red. 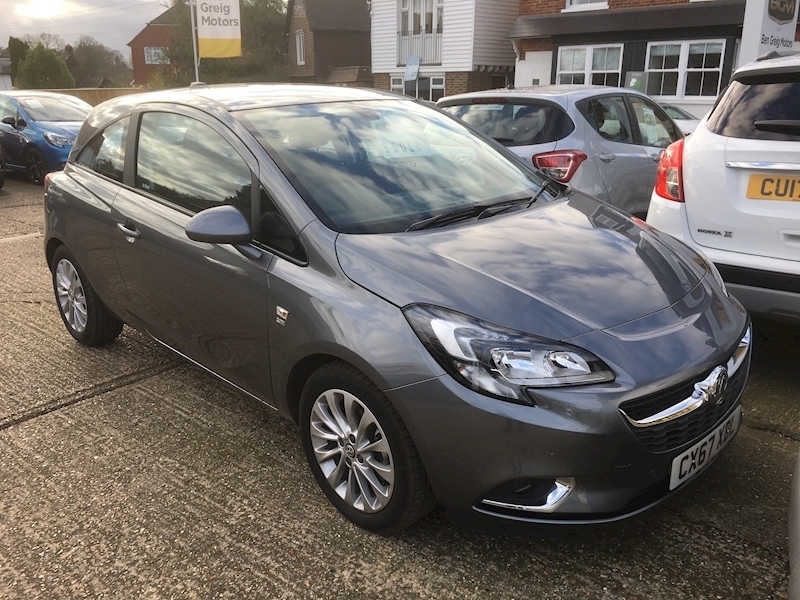 Has had one owner and three services. 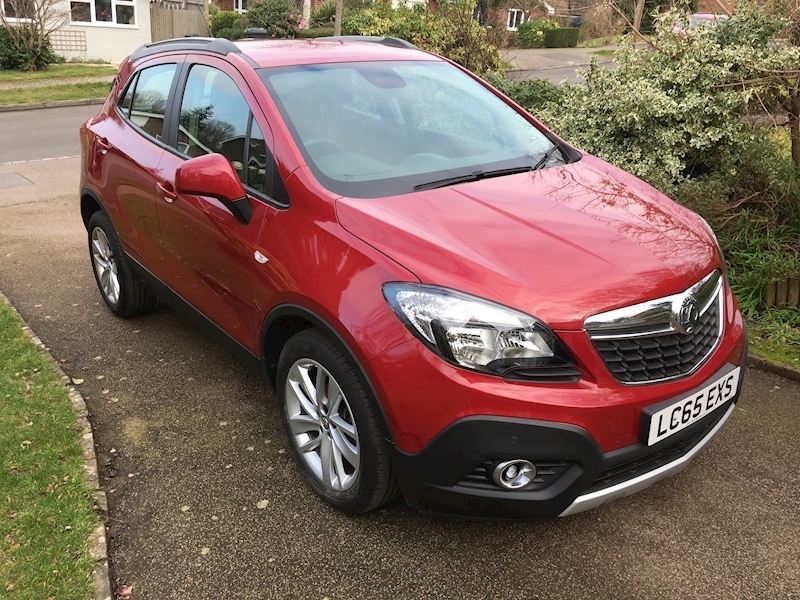 MOT until April 2019. 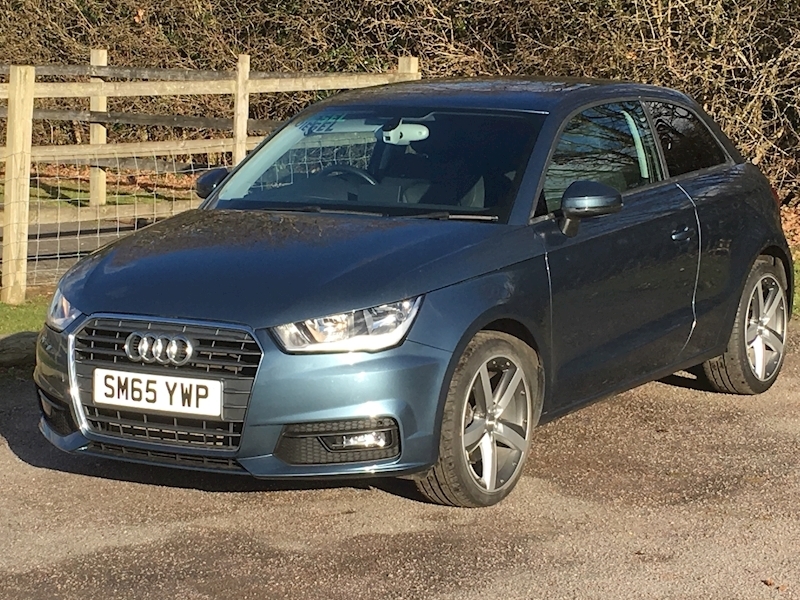 Includes colour screen Sat Nav. 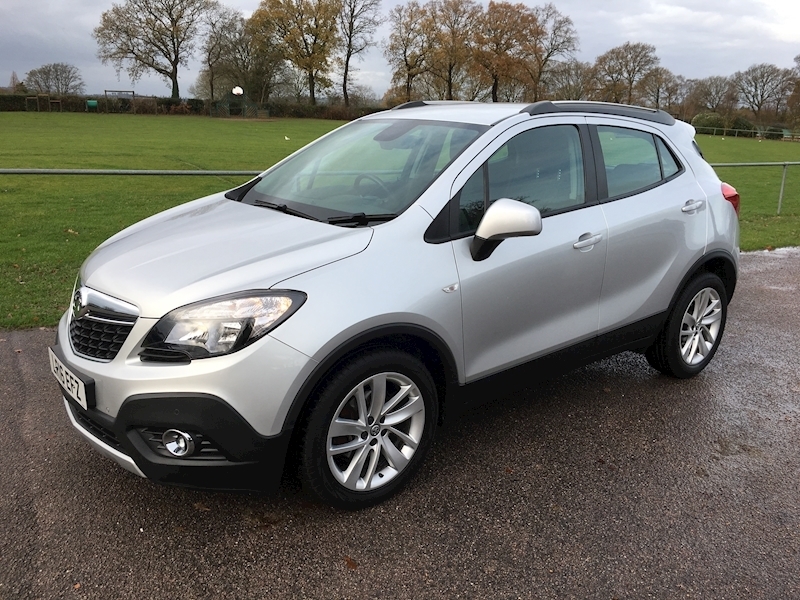 Vauxhall Mokka 1.4 Turbo Exclusiv finished in Sovereign Silver. One owner and has had two services. 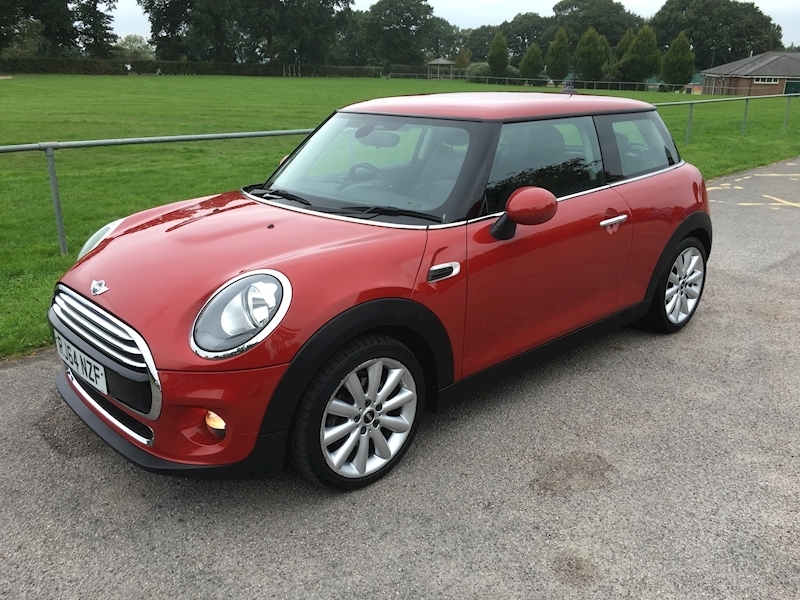 Sold with 12 months MOT. 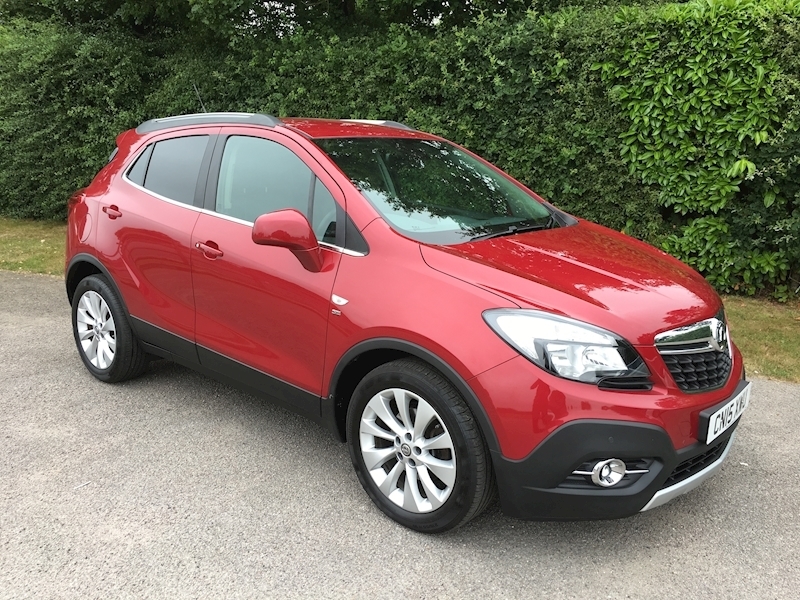 Vauxhall Mokka 1.4 Turbo SE Automatic finished in Velvet Red metallic with full leather interior, one owner and a complete service history. 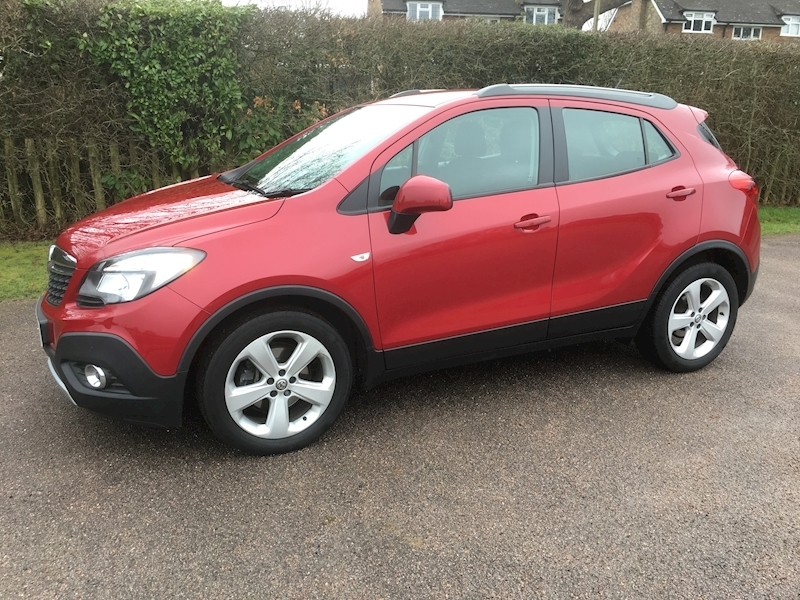 Vauxhall Mokka 1.4 Turbo Exclusiv in Velvet Red metallic with low mileage, service history and one owner.